The federal government has enacted laws to ensure the educational rights of children with disabilities. Below you will find information on some of this important legislation. The No Child Left Behind Act (NCLB) was passed in 2002 and reauthorized the existing Elementary and Secondary Education Act (ESEA). NCLB has established new accountability measures for all public schools, meaning that students must test annually to measure academic progress and that students be taught by highly qualified teachers. NCLB also focuses on improving communication between teachers and parents, as well as the safety of schools. To find out more information about No Child Left Behind, you can visit the Missouri Department of Elementary and Secondary Education website. Infants and toddlers with disabilities (birth-2) and their families receive early intervention services under IDEA Part C. Children, and youth (ages 3-21) receive special education and related services under IDEA Part B. Visit http://idea.ed.gov for more information on IDEA. The Office for Civil Rights (OCR) ensures equal access to education and to promote educational excellence throughout the nation through vigorous enforcement of civil rights. It serves student populations facing discrimination and the advocates and institutions promoting systemic solutions to civil rights problems. An important responsibility is resolving complaints of discrimination. Learn more about the Office for Civil Rights. The Office of Special Education Programs (OSEP) is part of the U.S. Department of Education. OSEP provides leadership and financial support to assist states, and local districts improve results for children from birth to age 21. 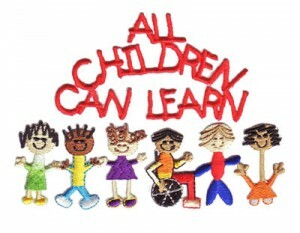 Its mission is to protect the educational rights of children with disabilities. 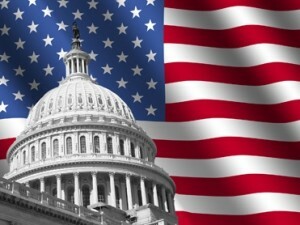 OSEP administers the Individuals With Disabilities Education Act (IDEA). Find out more about OSEP.